Vik Hotel Arena Blanca enjoys a perfect beach-front location, which helps provide a wonderful holiday atmosphere to guests staying in the hotel. Once you enter the hotel, you will be greeted with welcoming staff, a lovely swimming pool and elegant guestrooms. All the 456 rooms in the complex are airy and bright with all the necessary amenities to make you feel home. Don't miss out on leisure opportunities including an outdoor pool and a fitness centre. 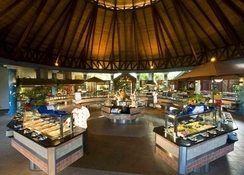 Food and drink at onsite dining establishments are included in all-inclusive rates. Vik Hotel Arena Blanca’s beachfront location makes for fantastic holidays. It is proximate to several shopping malls, places of interest and water parks. 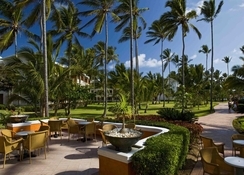 Guests can head over to the Bavaro Beach (15.6km), which is the hub for water-sport activities. The Punta Cana International Airport is 26.7km from the property. 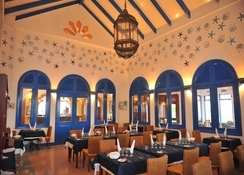 Vik Hotel Arena Blanca offers luxurious rooms to its guests. The rooms are categorised as Double Garden View, Superior Garden View, Double Ocean Room, Superior Ocean View, Family Suite, Front Ocean Suite and Cayena Deluxe. All the rooms have the necessary amenities to provide guests a comfortable stay, including full bathroom, Jacuzzi, balcony/terrace, sofa bed, twin beds, safe, minibar, telephone, flat screen TV, air conditioning, hair dryer, ceiling fan, iron & ironing board and much more. 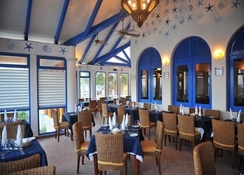 The hotel houses a buffet restaurant “La Trattoria” that offers breakfast, lunch and dinner in buffet-style. The buffet breakfast offers various bread, bacon and scrambled eggs and you can also enjoy freshly prepared Muesli and yogurt. Or make yourself comfy in your room by taking advantage of the In-room food and drink service provided by the hotel. 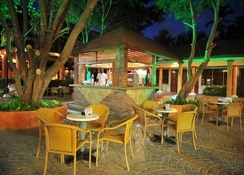 The hotel also features a pool bar that serves refreshing drinks and tasty snacks. Vik Hotel Arena Blanca has an astounding variety of sports, relaxation and recreation facilities. 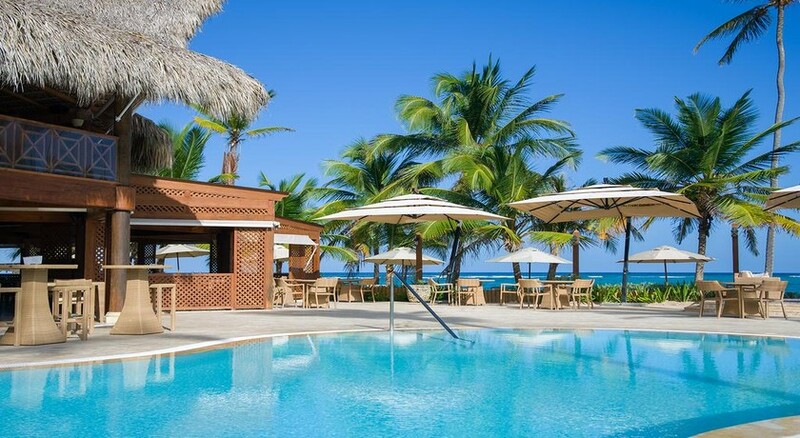 Guests can bask in the sun on the beach or dive into the lovely swimming pool. Other facilities include Daytime entertainment and different night shows, folkloric evenings, aerobic, gymnastic, dance classes, pool and beach games, mini club for children between 4 – 12, table tennis, beach volleyball, tennis courts, fitness centre, non-motorized water sports: windsurf, kayak, snorkel, boogie boards and catamaran (half hour per stay).